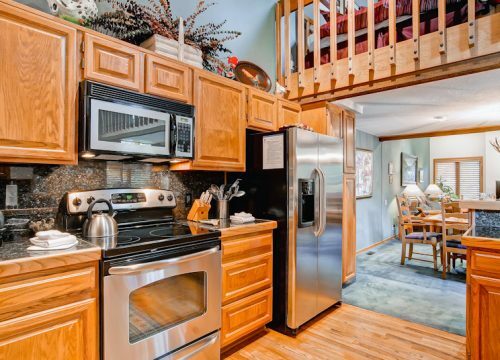 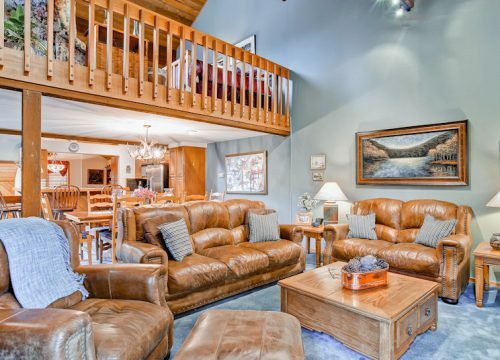 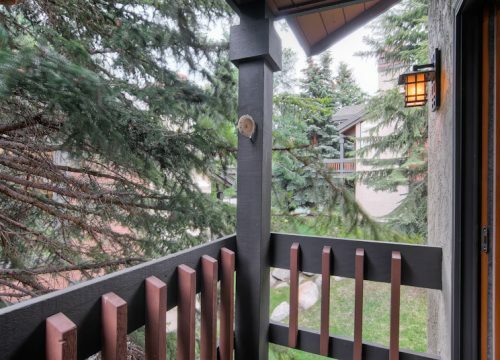 Retreat from modern life in this three-bedroom plus loft, three-bath townhome. 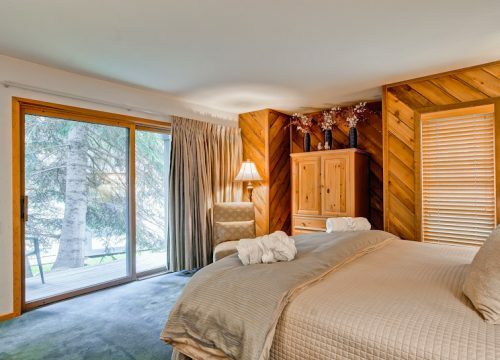 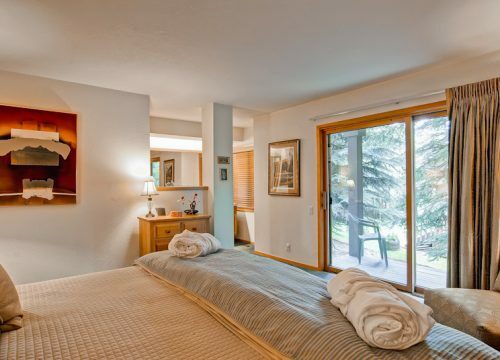 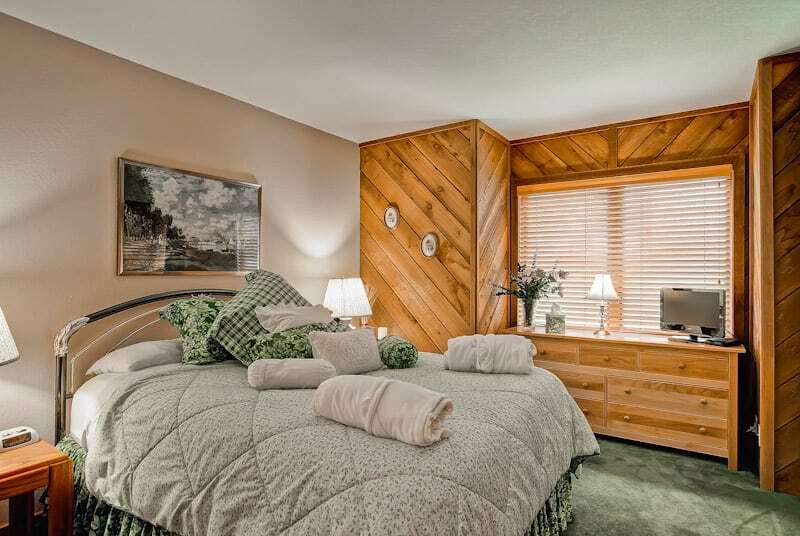 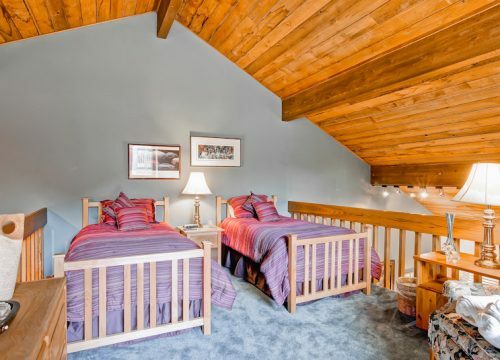 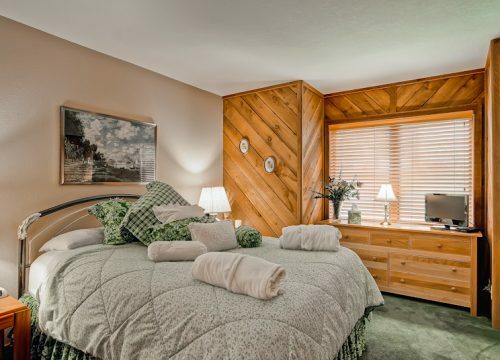 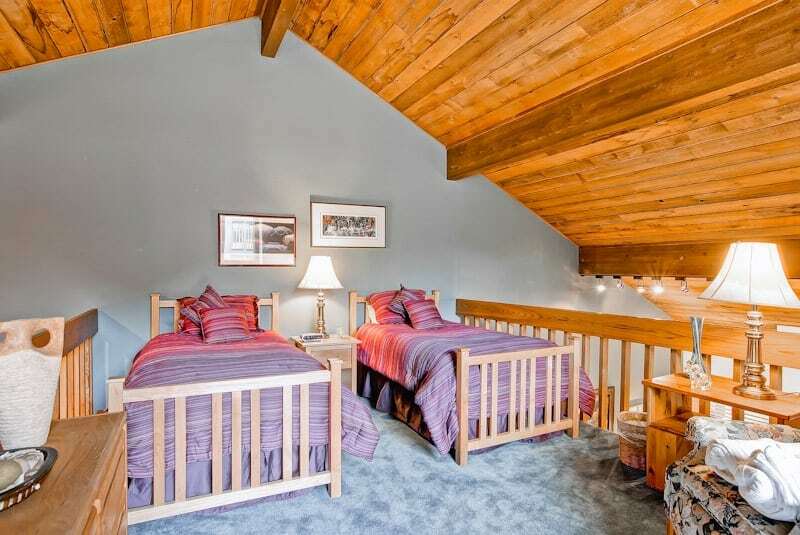 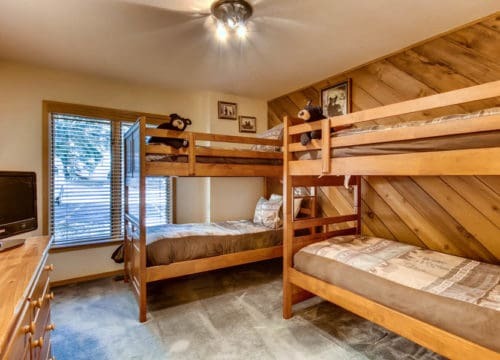 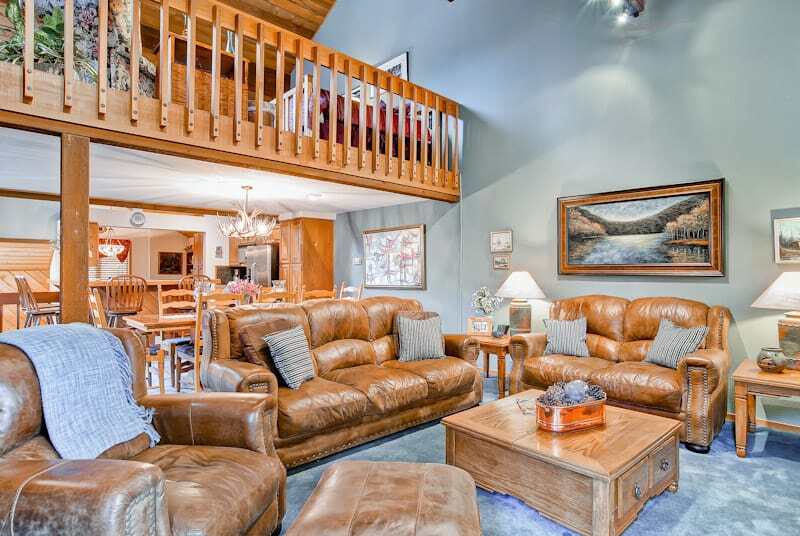 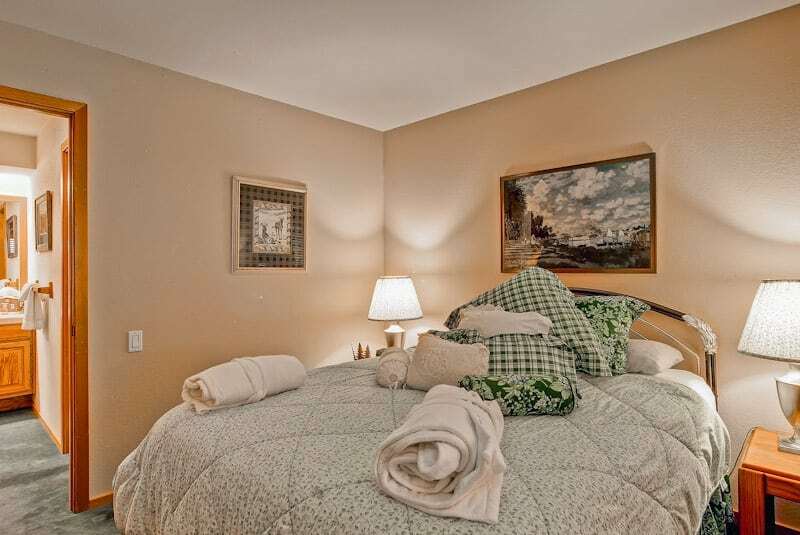 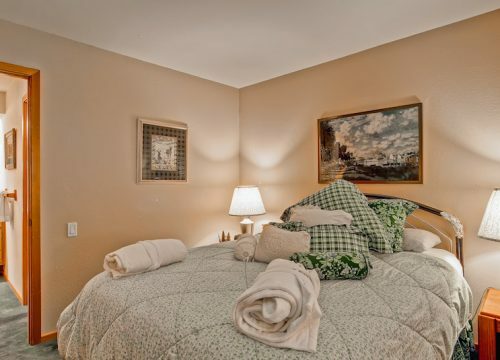 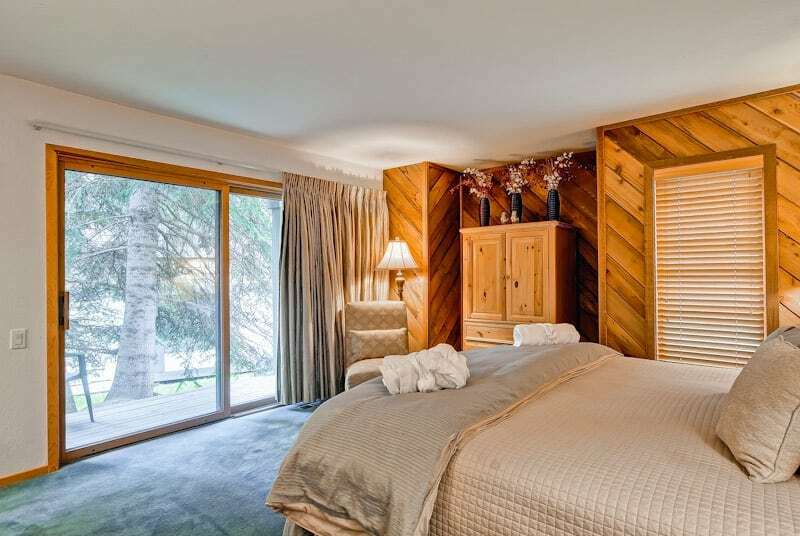 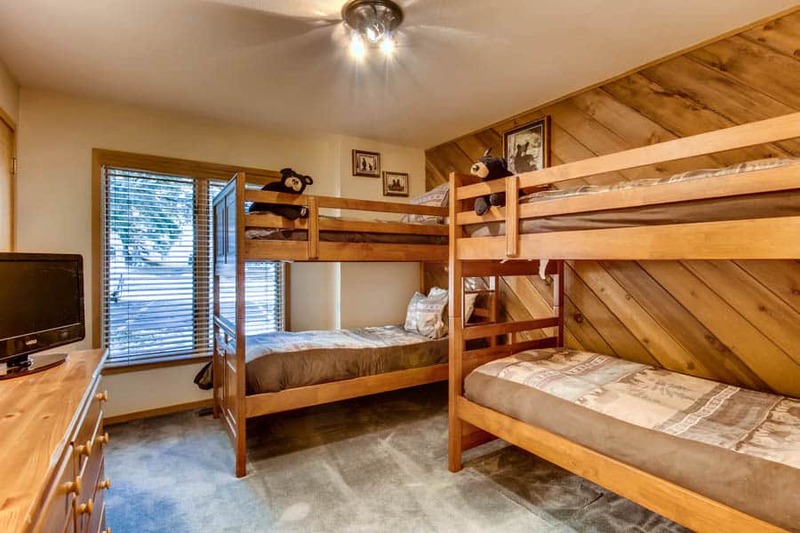 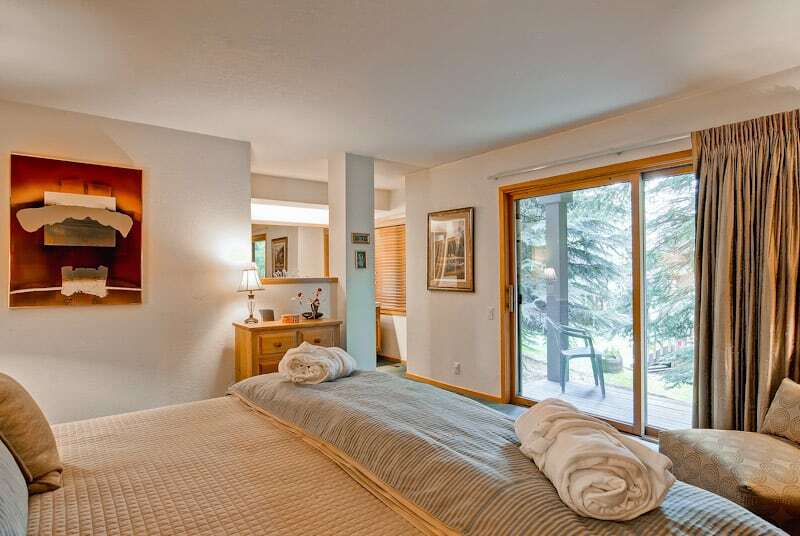 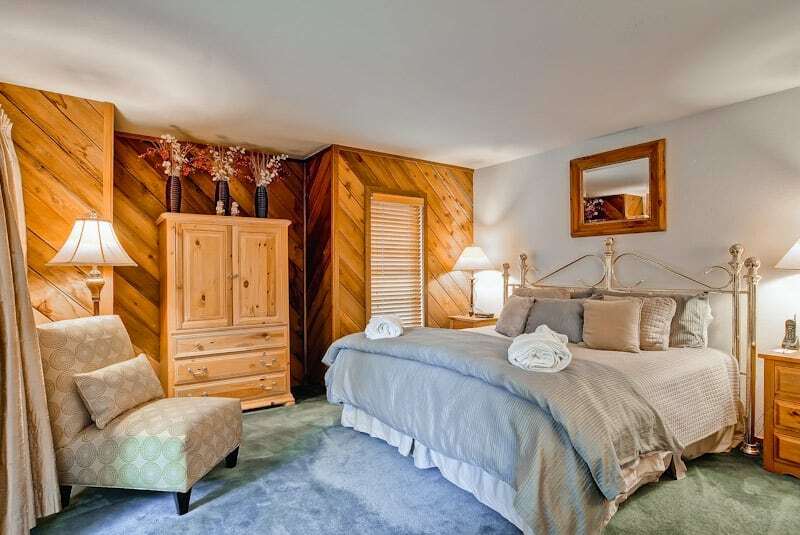 With ample bedding, there is room for everyone to join you on your ski vacation. 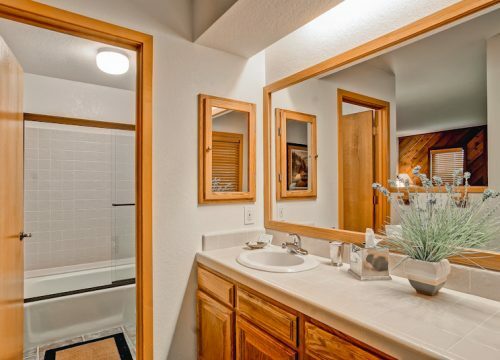 This end unit gets light from three sides. 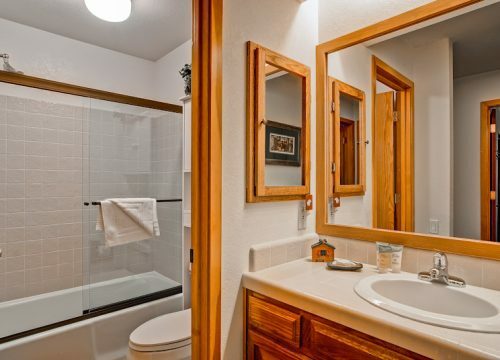 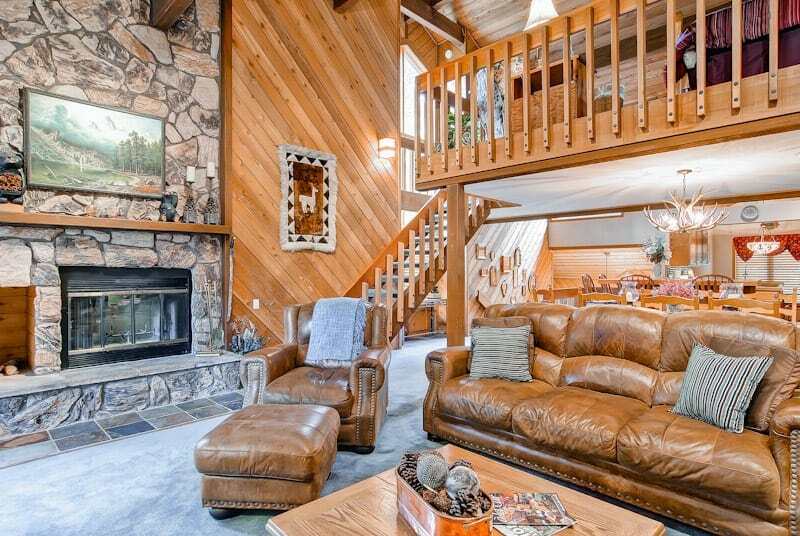 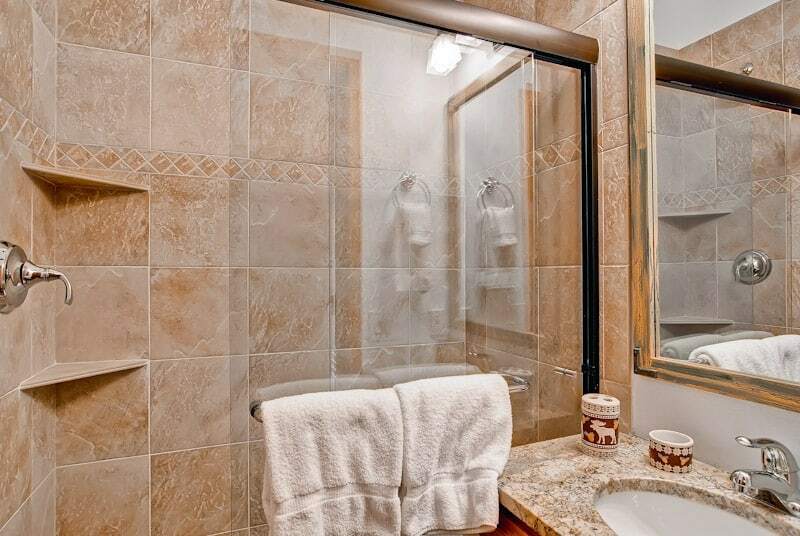 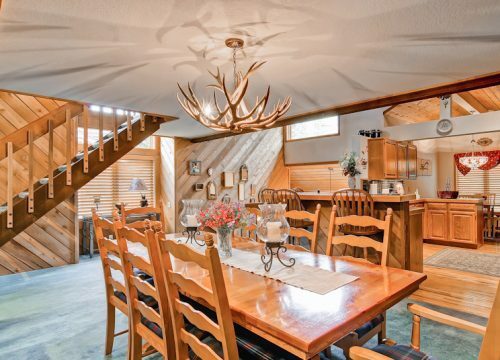 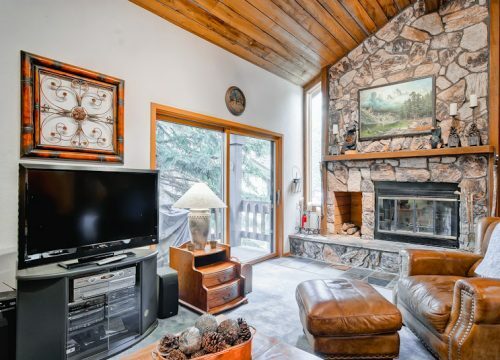 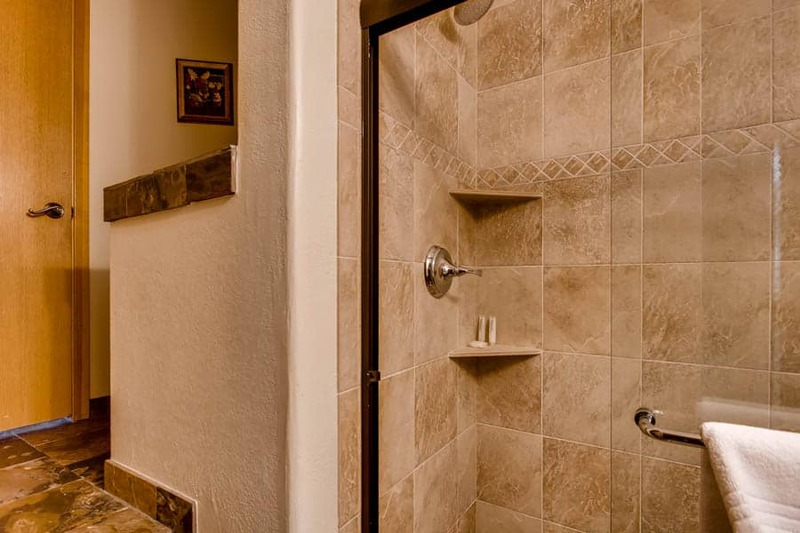 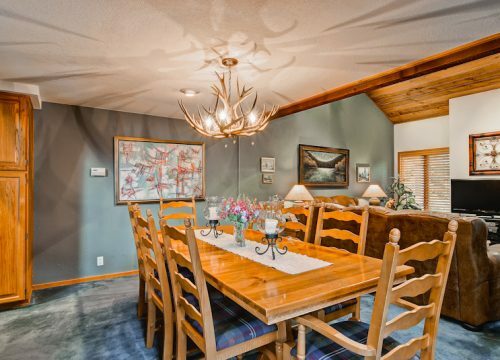 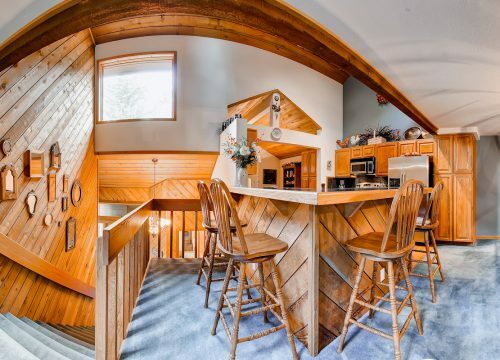 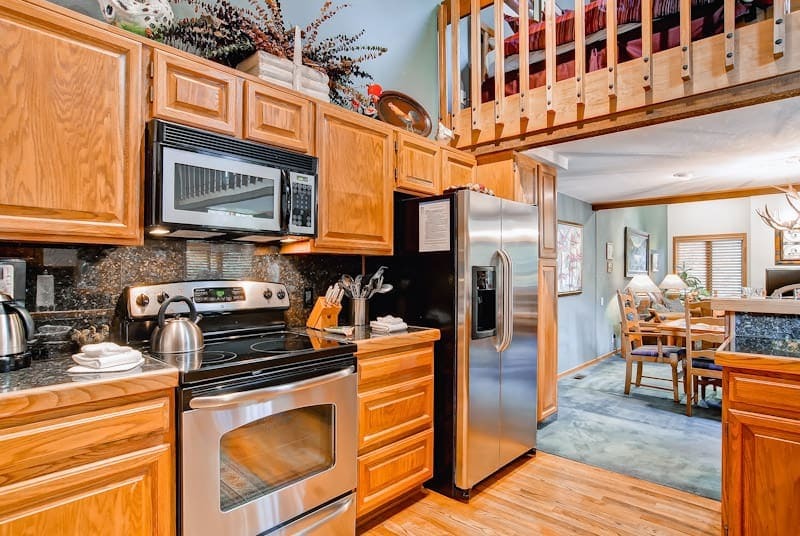 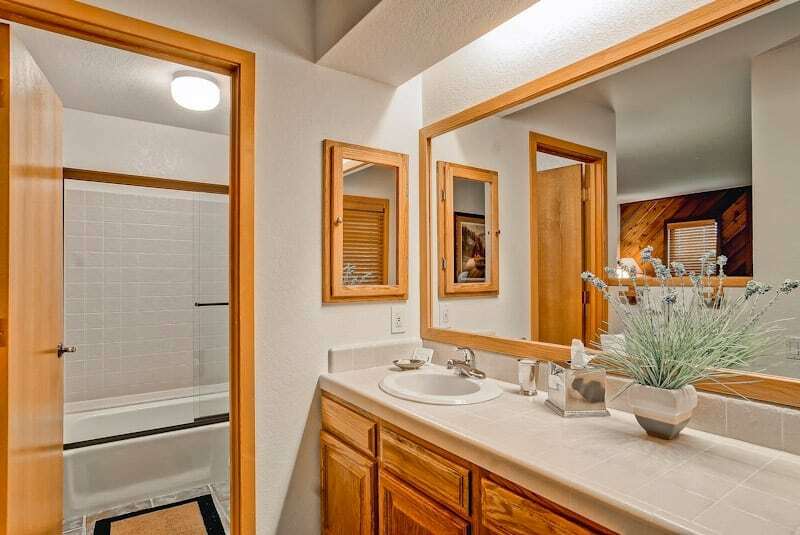 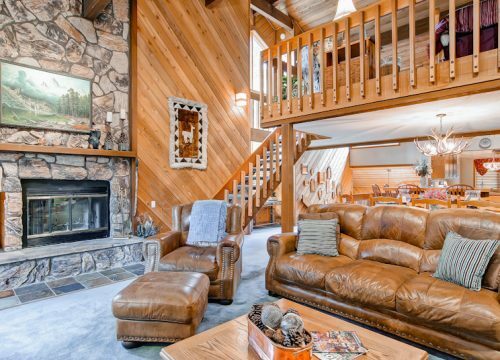 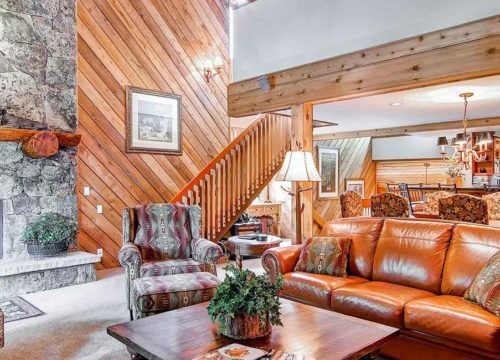 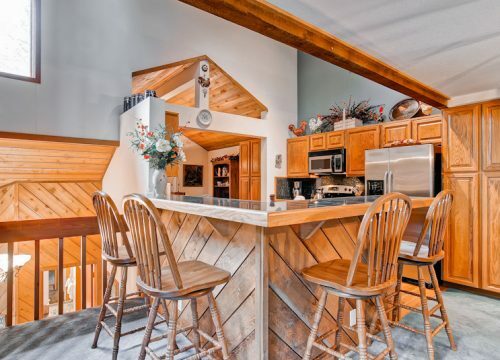 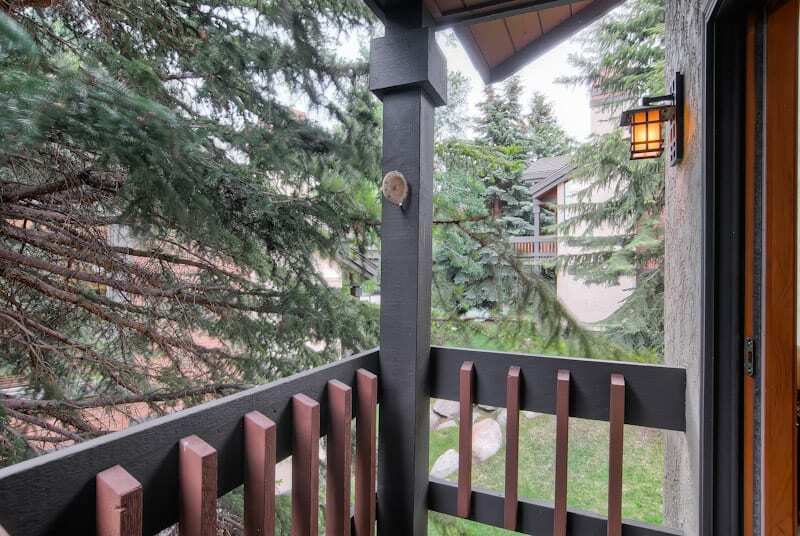 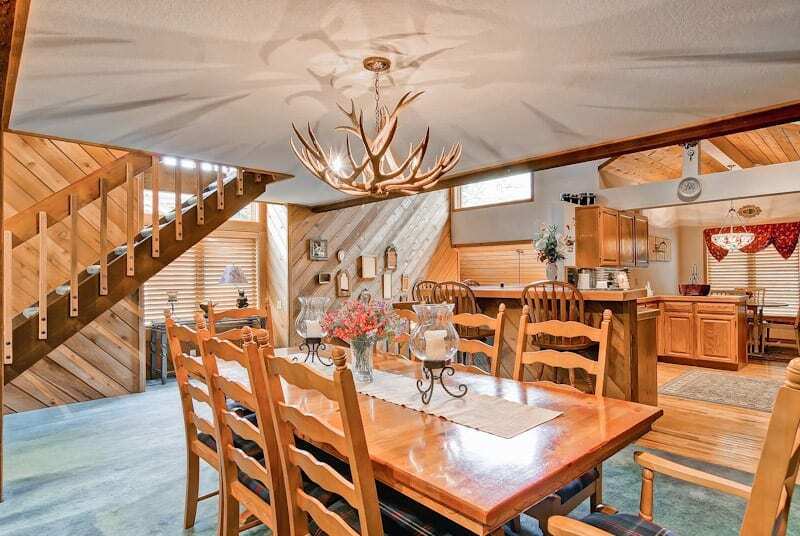 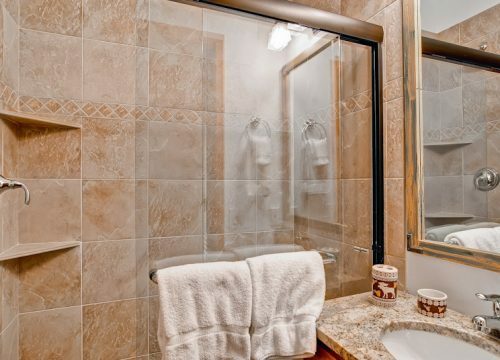 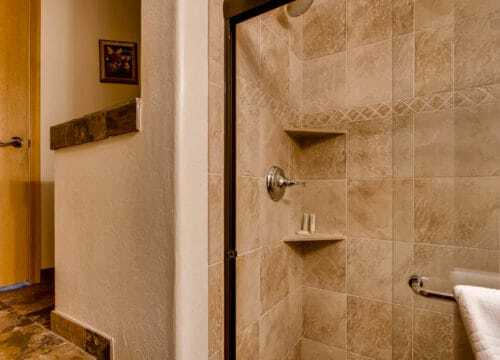 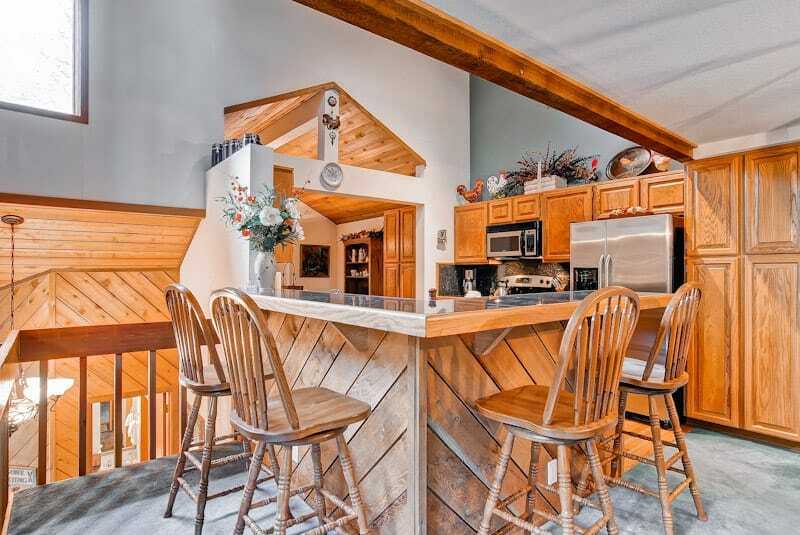 Enjoy the hot tub, sauna and easy access to skiing from the ski way a short walk away or a short ride on the complimentary Village Transportation shuttle. 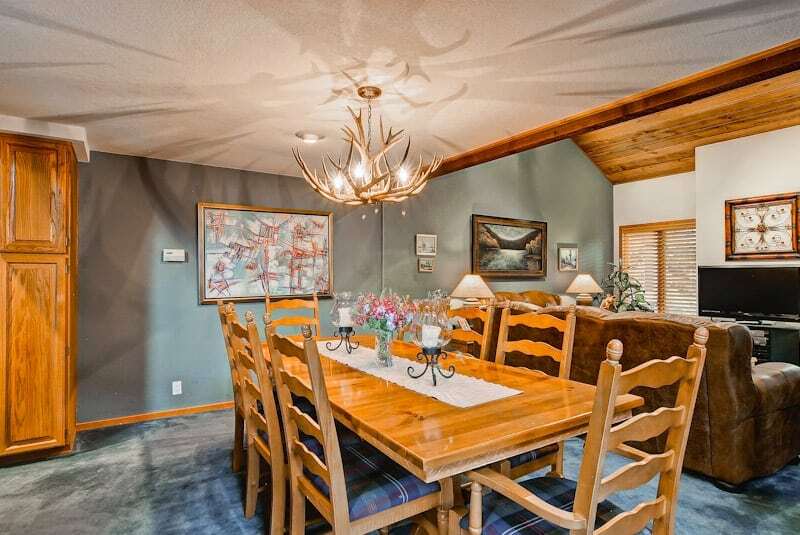 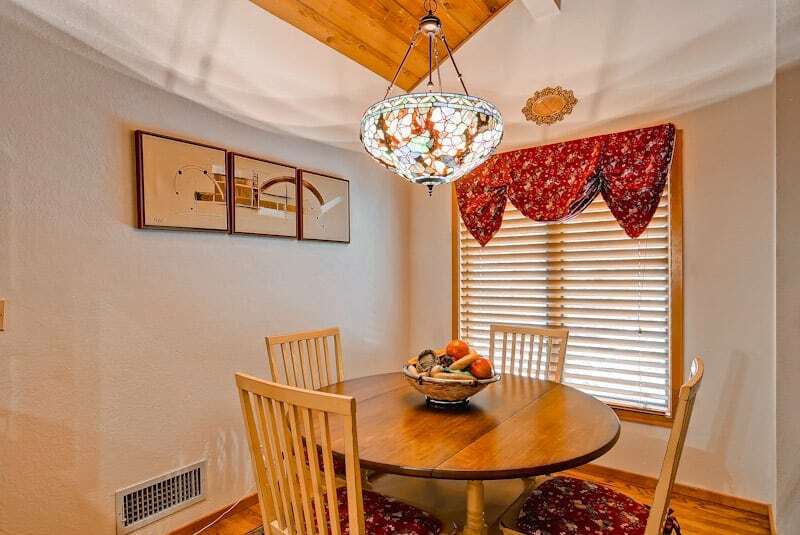 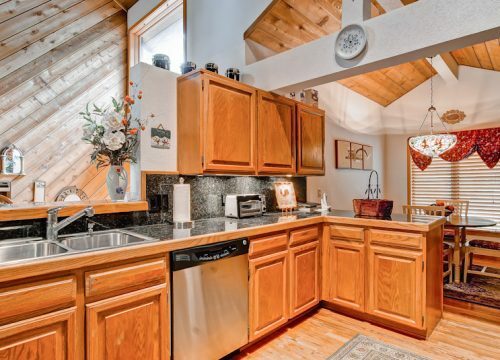 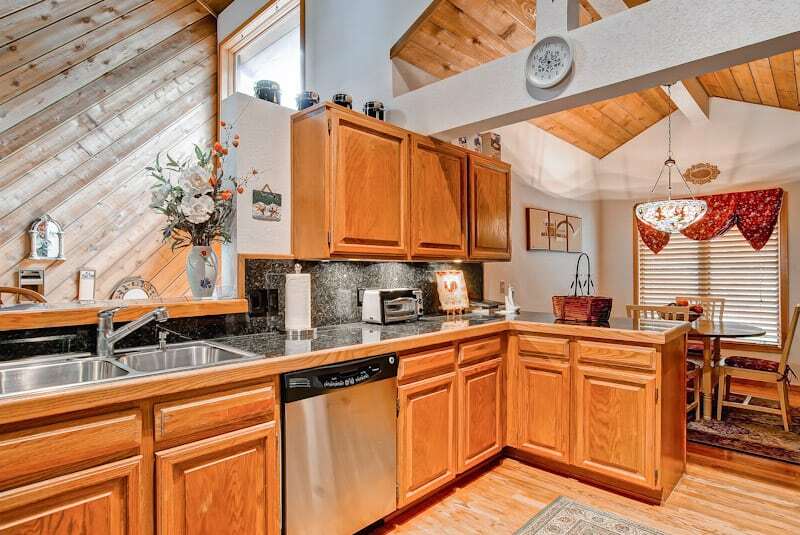 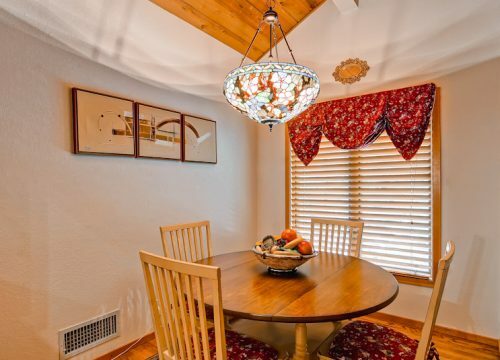 This home is a great value in Beaver Creek.